The live-streaming app will reportedly compete with Twitter's Periscope and Facebook Live. According to details posted by VentureBeat, Google is creating its own live-streaming app called YouTube Connect, which will compete with Twitter’s Periscope and Facebook Live. VentureBeat recently learned the app is in development for iOS and Android devices. A source close to the matter told VentureBeat the app will have similar functionality to Periscope and Facebook Live and allow users to login with their Google or YouTube account and begin livestreams from their mobile device. The app will reportedly include chat and tagging features, as well as a ‘news feed’ for viewing recent videos from friends or the users someone subscribes to on YouTube. In addition to watching livestreams in the YouTube Connect app, users will reportedly be able to watch livestreams on YouTube’s website. Finally, the app will support replays, allowing users to watch streams after they’ve ended. With the popularity of Periscope, and the recent widespread launch of Facebook Live, it makes sense for YouTube to have its own offering in the space. Periscope celebrated its first birthday on March 26, and said its users watch 110 years of live content every day on its iOS and Android apps. Over 200 million broadcasts have been created on Periscope so far. 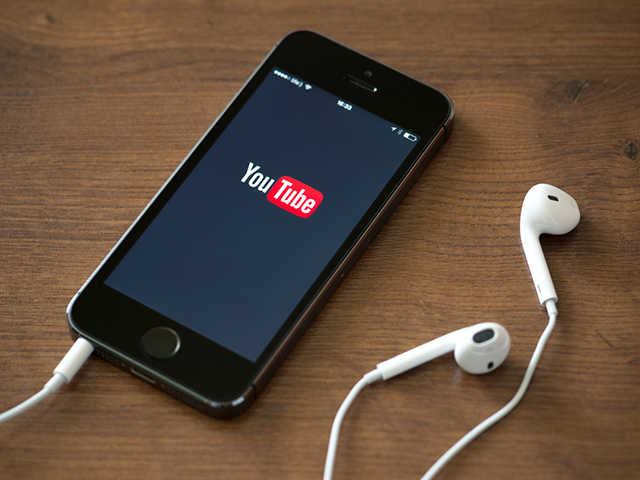 Readers: Are you excited YouTube is apparently creating its own livestreaming app? Image courtesy of Bloomua / Shutterstock.com.